Have a great cause to fundraise for? 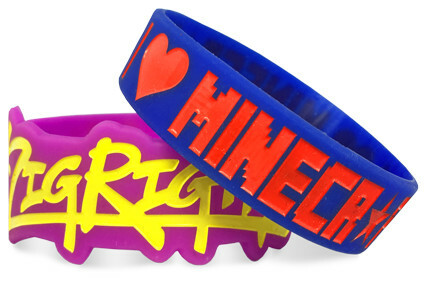 Custom silicone bracelets are a great idea. They're cheap, easy to order, and can make money for your project fast with little risk. 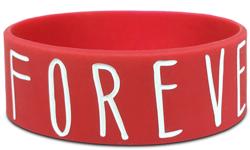 Completely personalize one of our bracelets with your message, art or logo and get fundraising fast! 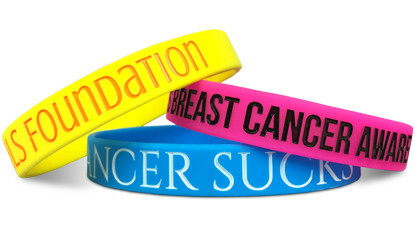 Start Making Your Fundraising Bracelets!